GST rates on aircraft engines from 28%/18% to 5%, aircraft tires from 28% to 5% and aircraft seats from 28% to 5%. To extend IGST exemption presently applicable to skimmed milk powder or concentrated milk, when supplied to distinct person under section 25(4) for use in the production of milk for distribution through dairy cooperatives to where such milk is distributed through companies registered under the Companies Act. 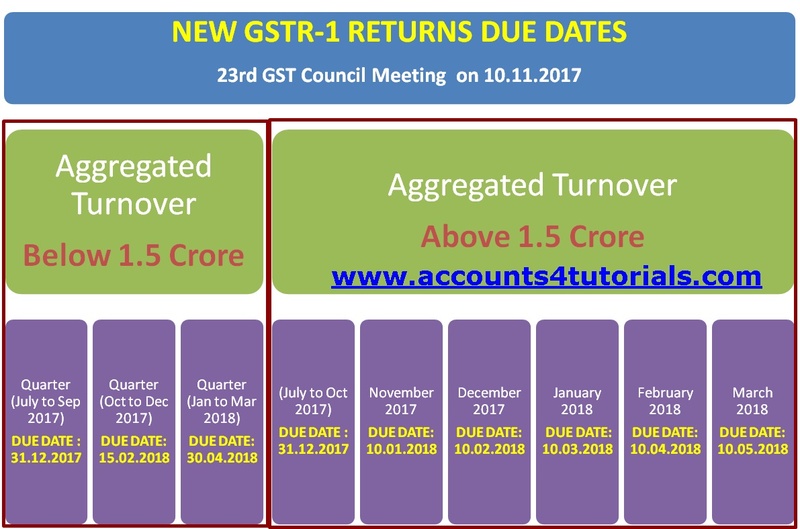 Exemption from GST on specified goods, such as scientific or technical instruments, software, prototype supplied to the public funded research institution or a university or IISc, or IITs or NIT. Coverage of more items, such as temporary import of professional equipment by accredited press persons visiting India to cover certain events, broadcasting equipment, sports items, testing equipment, under ATA Carnet system. These goods are to be re-exported after the specified use is over. All stand-alone restaurants irrespective of air conditioned or otherwise will attract 5% without ITC. Food parcels (or takeaways) will also attract 5% GST without ITC. GST on services by way of admission to "protected monuments" to be exempted. supply of Works contract as defined in clause 119 of Section 2 of CGST Act, 2017"]. It is being clarified that credit of GST paid on aircraft engines, parts & accessories will be available for discharging GST on interstate supply of such aircraft engines, parts & accessories by way of inter-state stock transfers between distinct persons as specified in section 25 of the CGST Act. A Circular will be issued clarifying that processed products such as tea (i.e. black tea, white tea etc. ), processed coffee beans or powder, pulses (de-husked or split), jaggery, processed spices, processed dry fruits & cashew nuts etc. fall outside the definition of agricultural produce given in notification No. 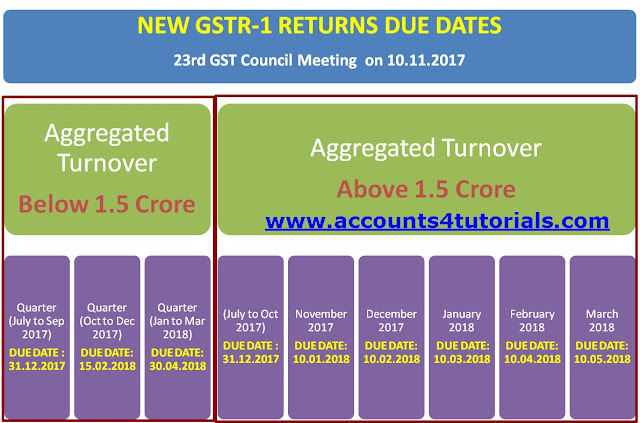 11/2017-CT(R) and 12/2017-CT(R) and therefore the exemption from GST is not available to their loading, packing, warehousing etc. These rates are changes to be effective from 00hrs on 15th of November, 2017.